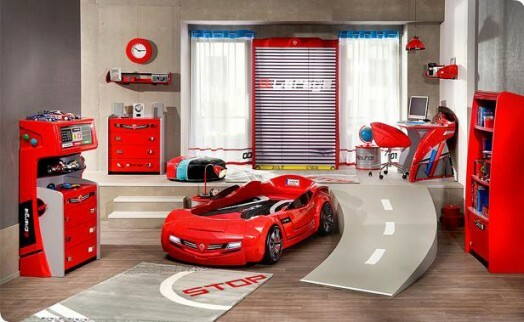 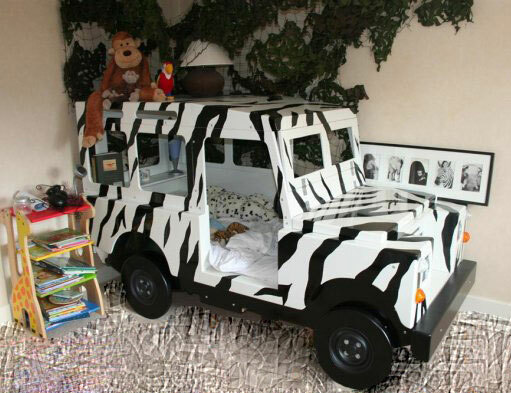 All boys like cars and most likely they all will be happy to live in a car themed room. 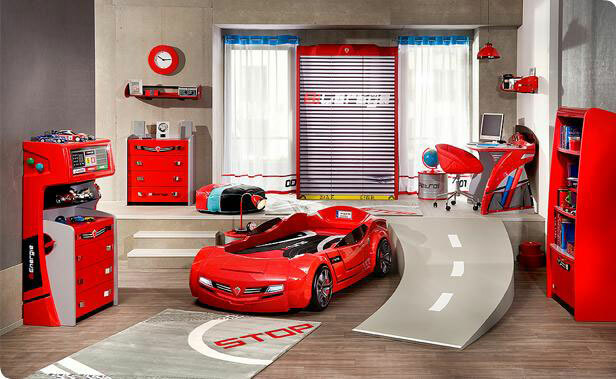 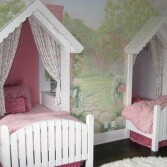 Thanks to a large variety of creative kids stuff in different stores you can make such dream room easily. 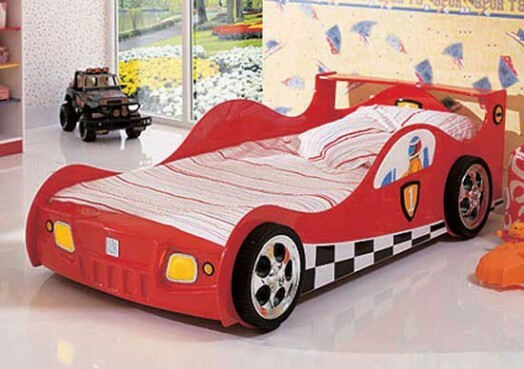 The main element of it is a bed, which is a centerpiece of any bedroom. 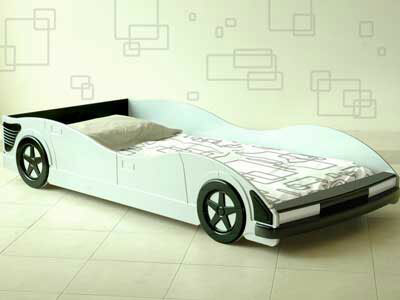 It will be great if you can find a car shaped bed. 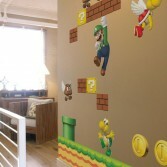 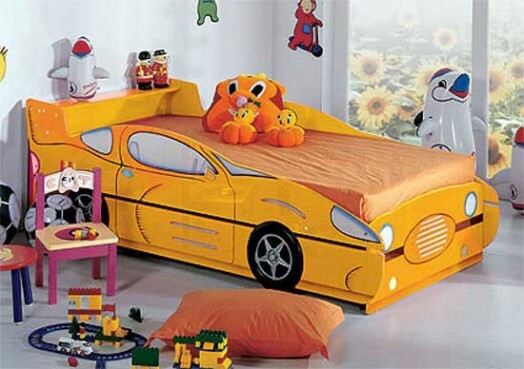 Then you could decorate your son’s room with several stickers of his favorite cars. 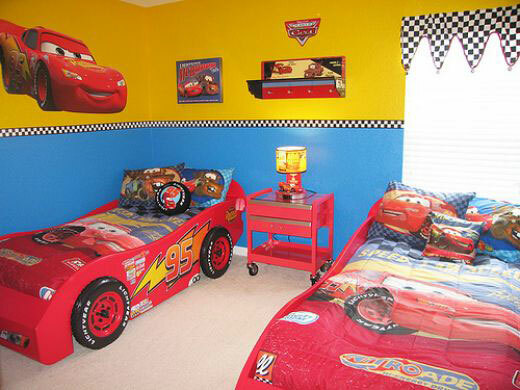 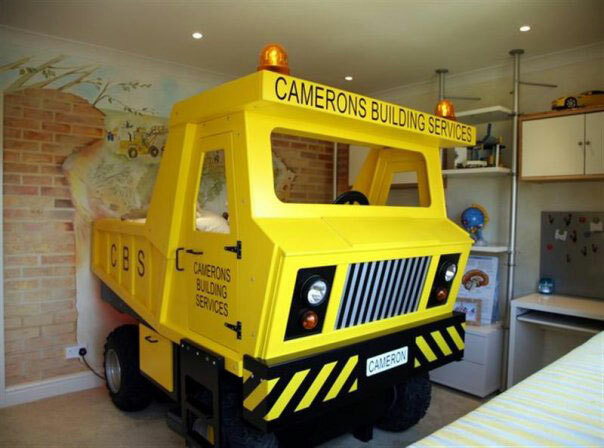 After that you’ll get an awesome car themed room. 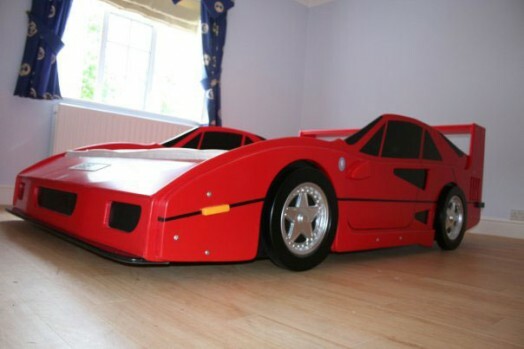 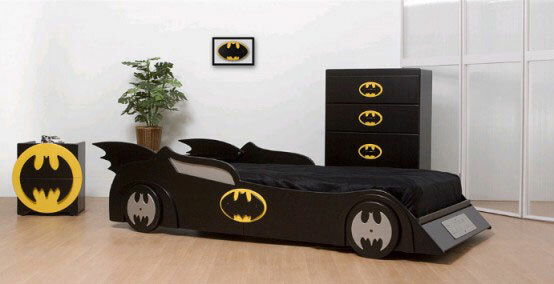 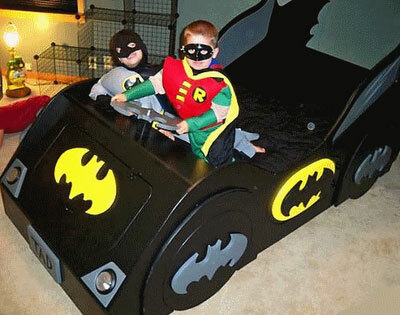 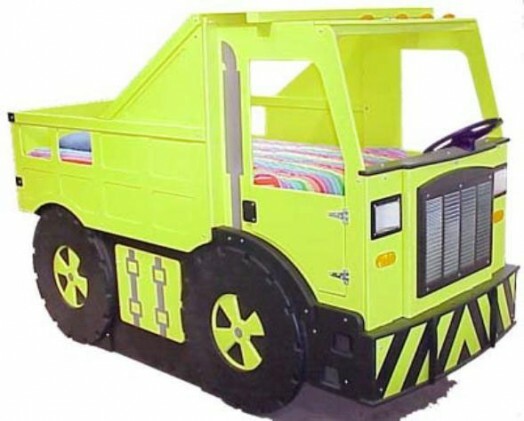 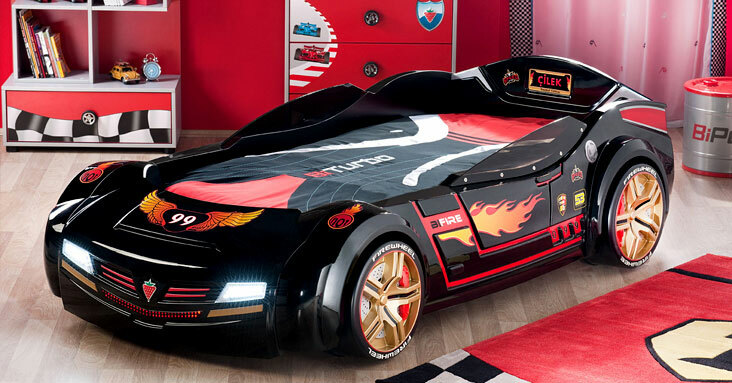 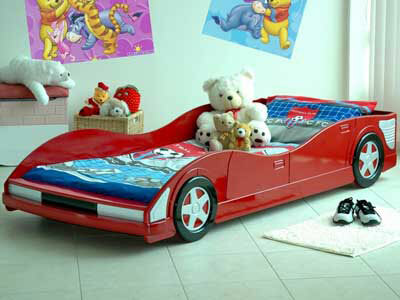 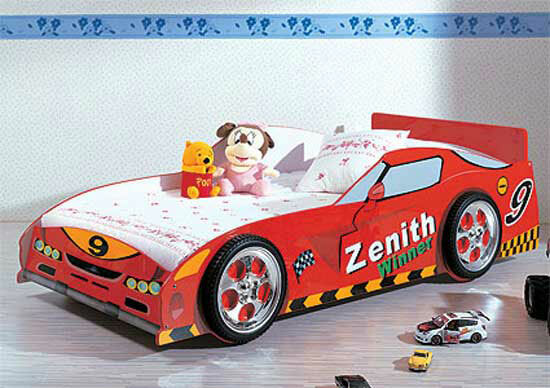 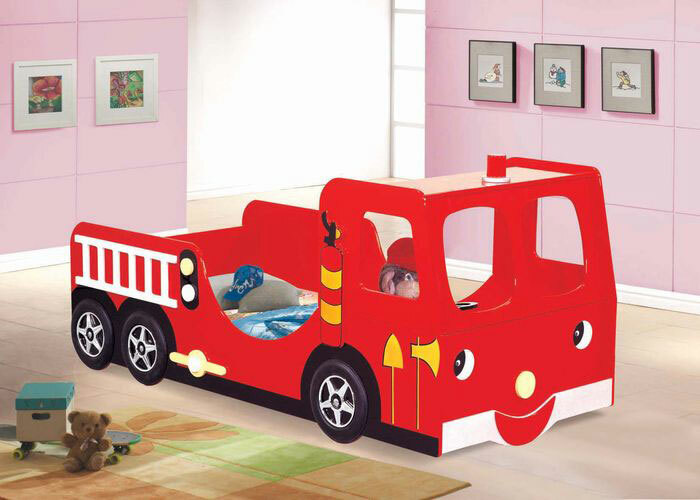 Bellow you could find several cool boys beds, which are made in shape of different cars, such as race cars, super hero’s cars, trucks and others. 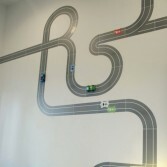 Where can I get the canvas on the picture 18? 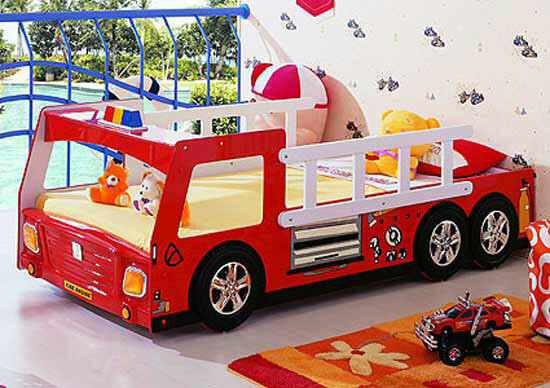 I would like a price for the bed in pic 3 Please contact me on 083 650 3947 or reply with a contact number where I can get a price.